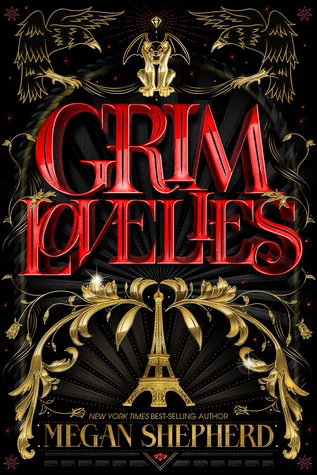 Hi Owls! 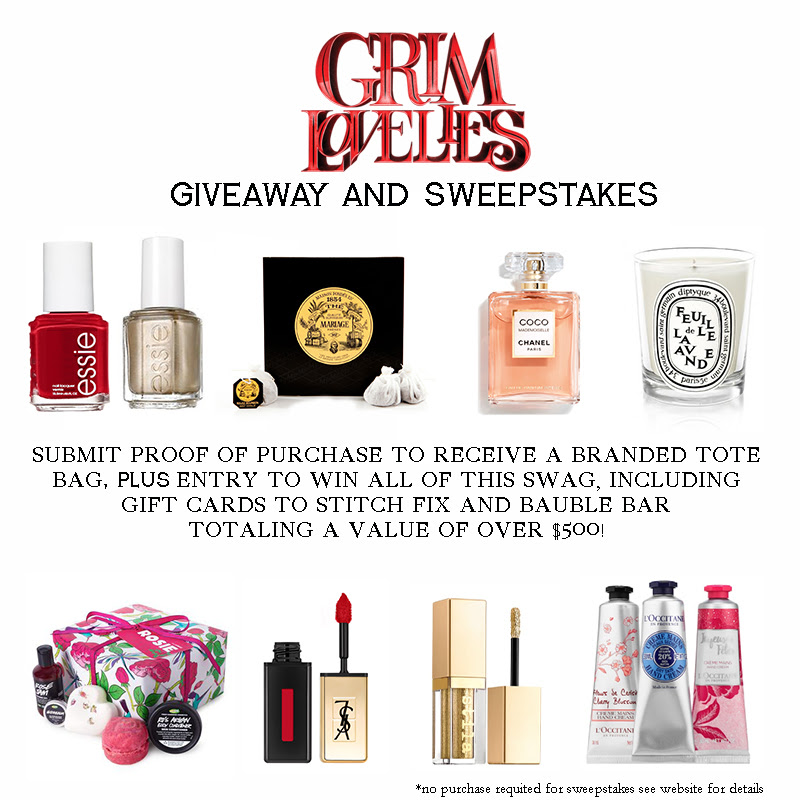 When we got the email about this awesome pre-order goodie package for Grim Lovelies we just had to share with you all! 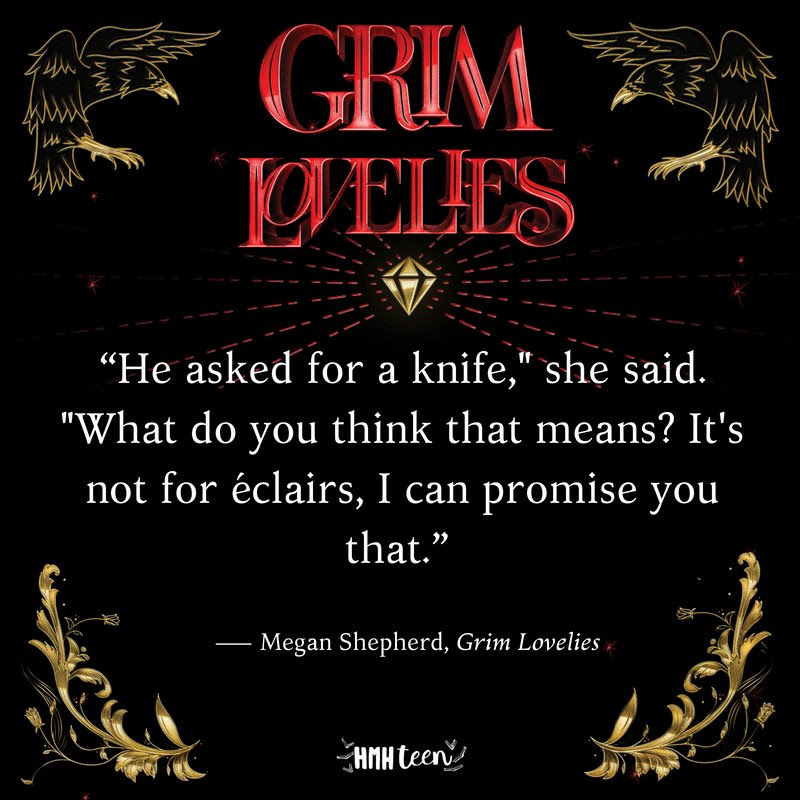 We are so excited for Grim Lovelies to come out on October 2nd! 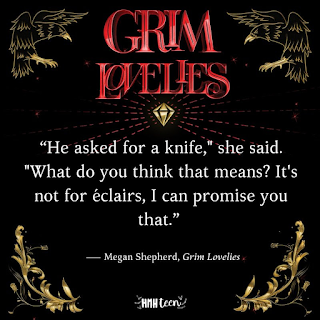 Read on to find out what you get and could win if you pre-order Grim Lovelies.. 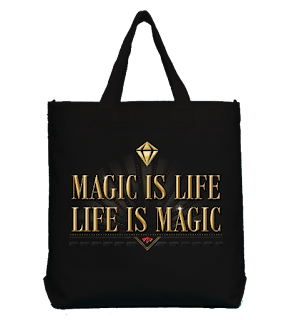 Submit proof of your pre-order for Grim Lovelies from any bookstore and you'll automatically receive this branded tote bag (⬇️), plus entry into the sweepstakes with all the swag above.